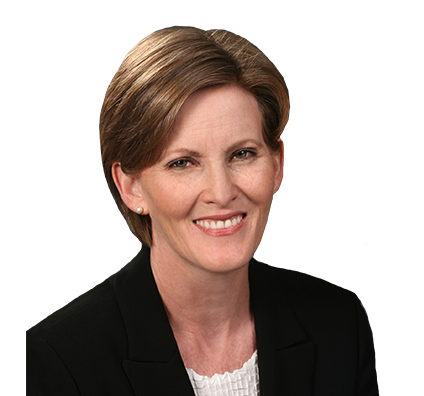 Laurie engages primarily in copyright and trademark litigation and licensing matters. She has also done extensive federal appellate work in intellectual property matters and trademark work on behalf of a nationwide physicians’ association. Laurie was a member of the Pattern Jury Instruction Committee for Intellectual Property for the U.S. Court of Appeals, Seventh Circuit, from 2006-2007 and was involved in drafting the Seventh Circuit’s pattern jury instructions for copyright and trademark cases. Involved with team protecting the intellectual property rights of the maker of famous plush toys, including policing, and licensing activities and involvement with anti-counterfeiting efforts in Asia.